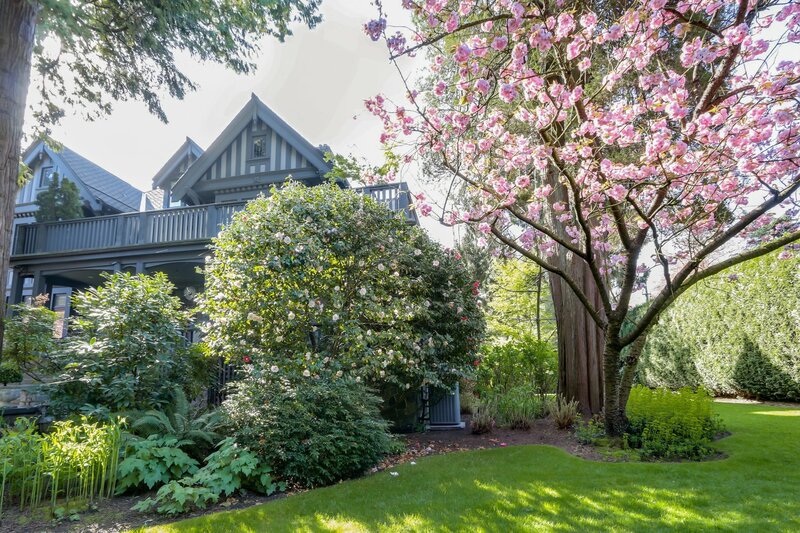 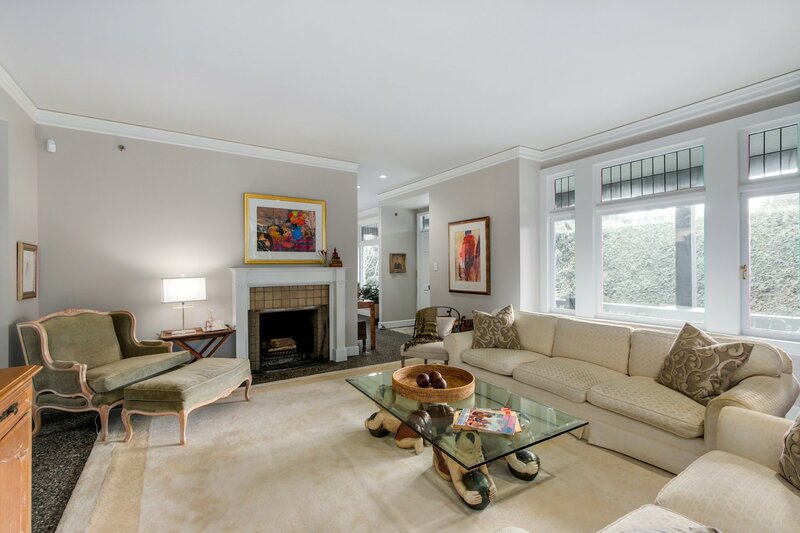 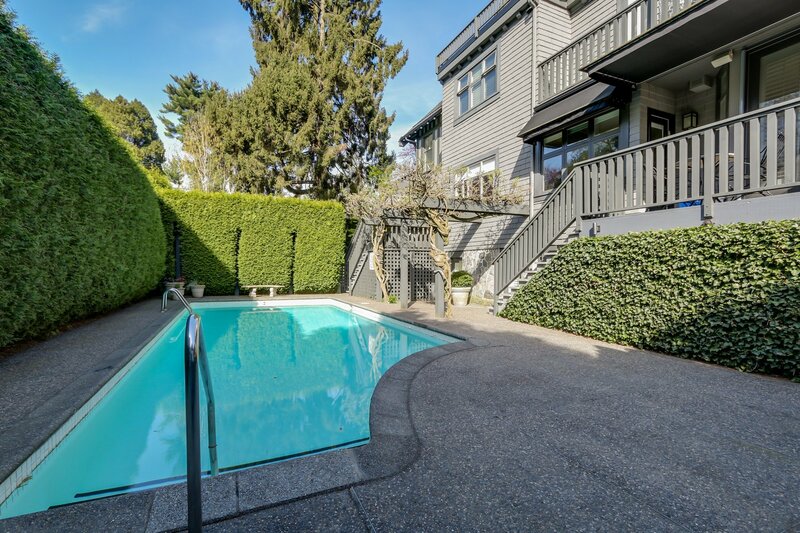 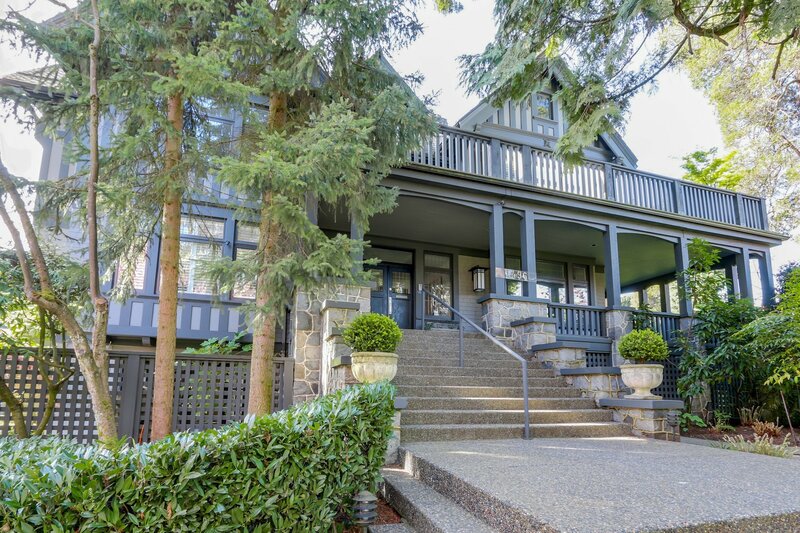 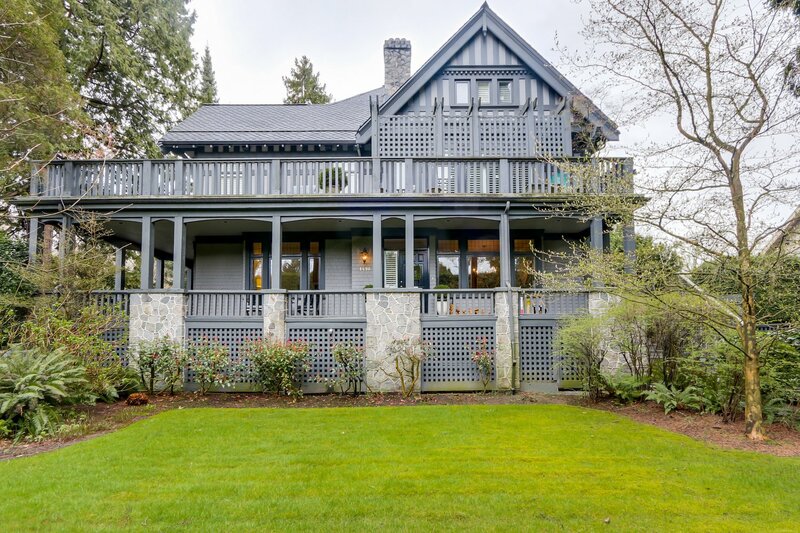 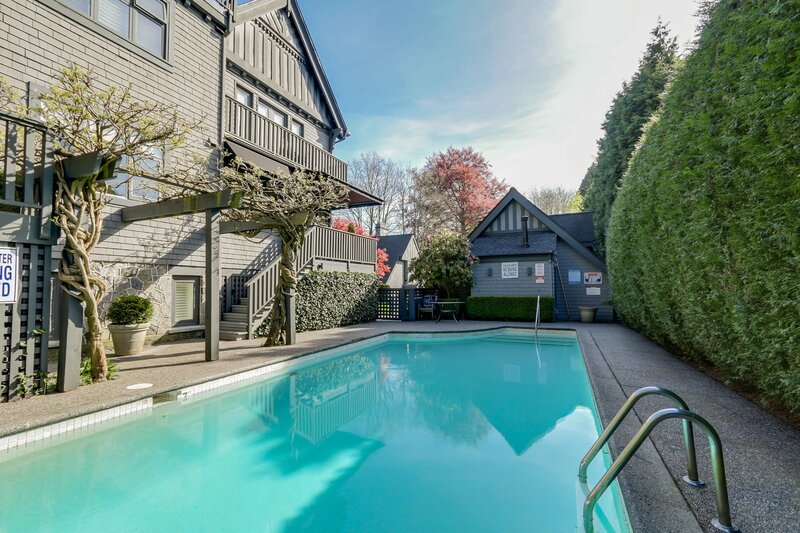 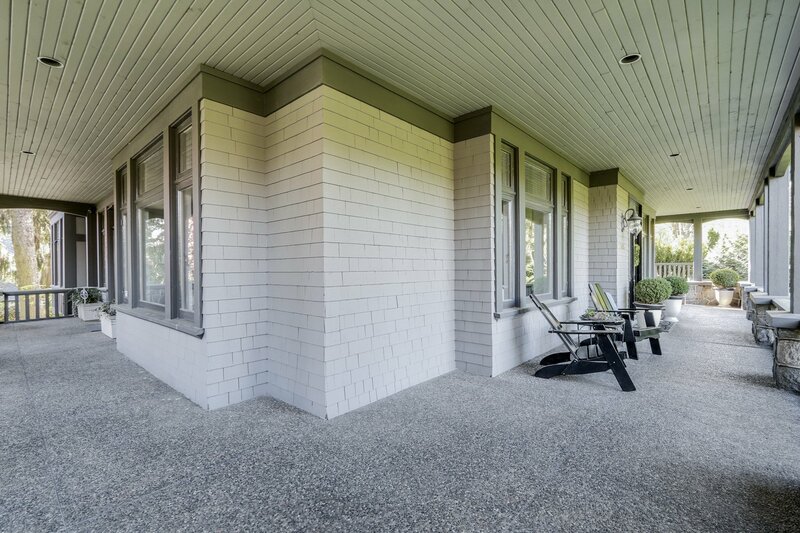 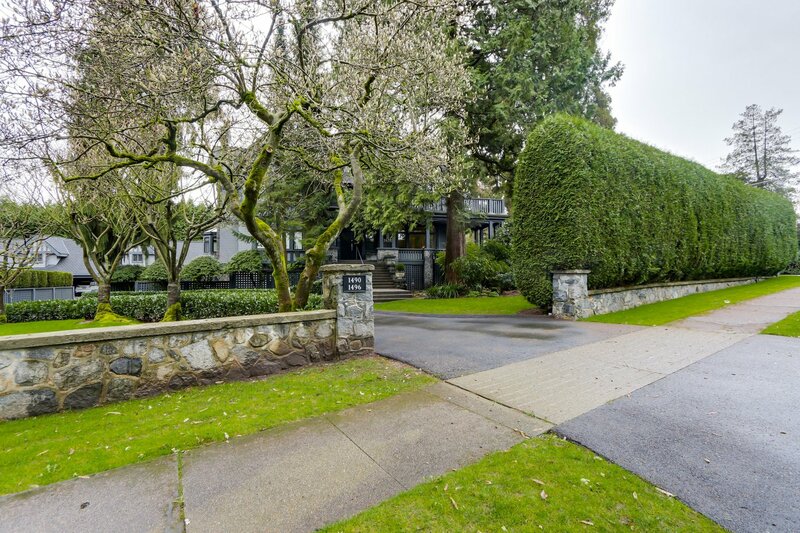 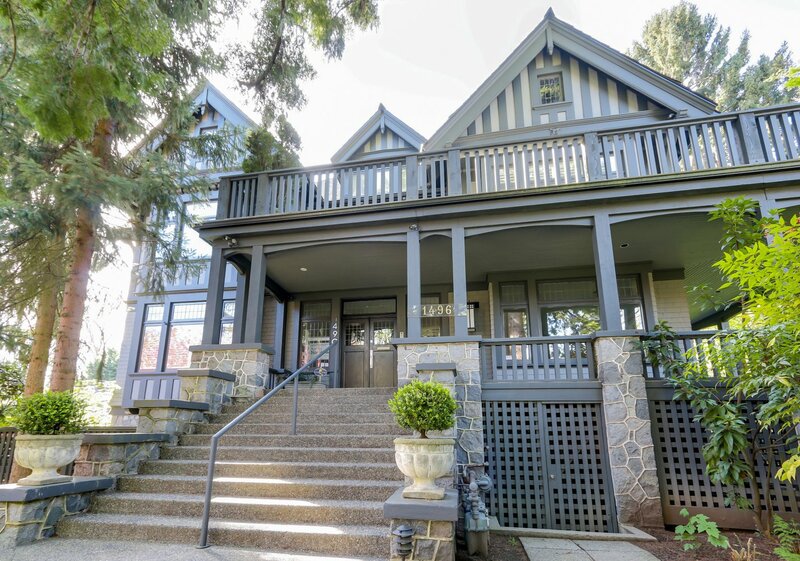 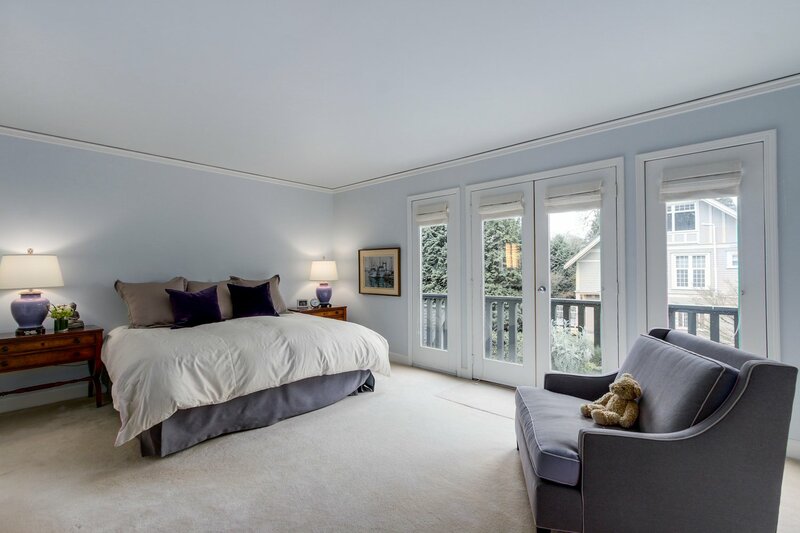 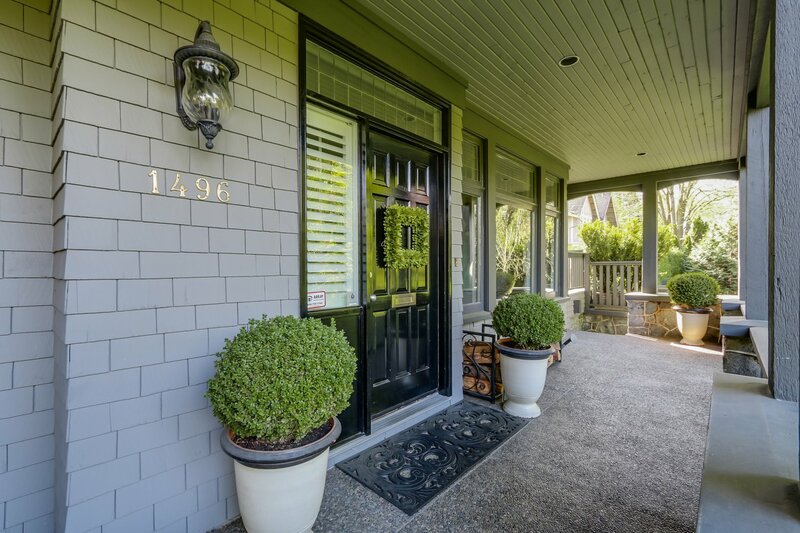 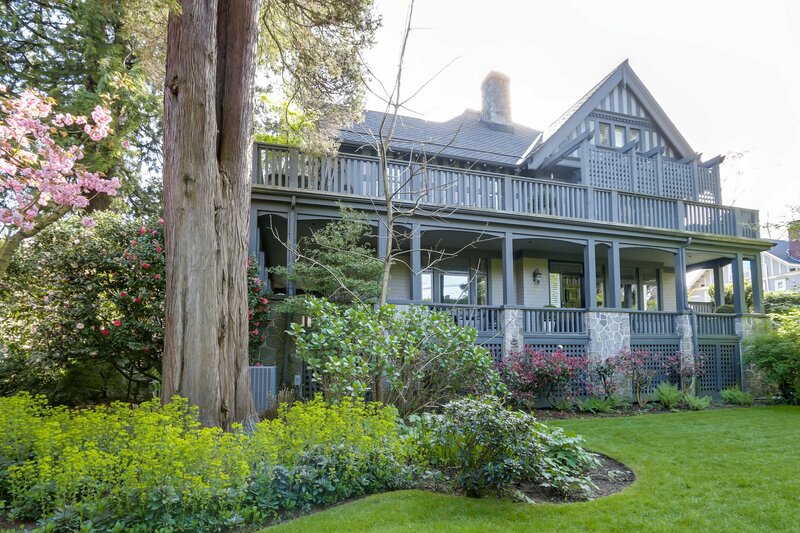 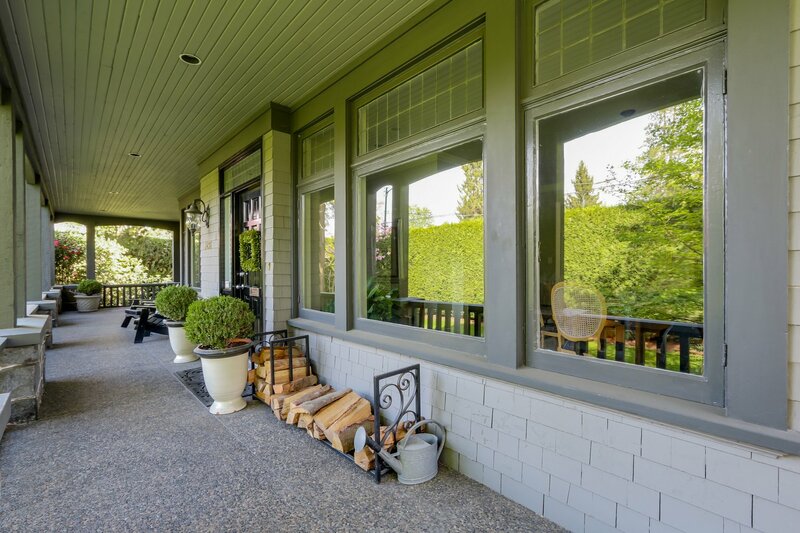 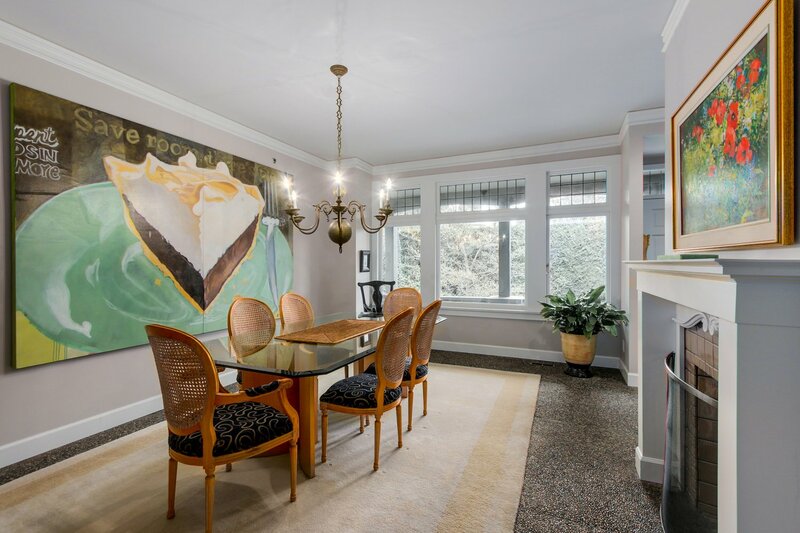 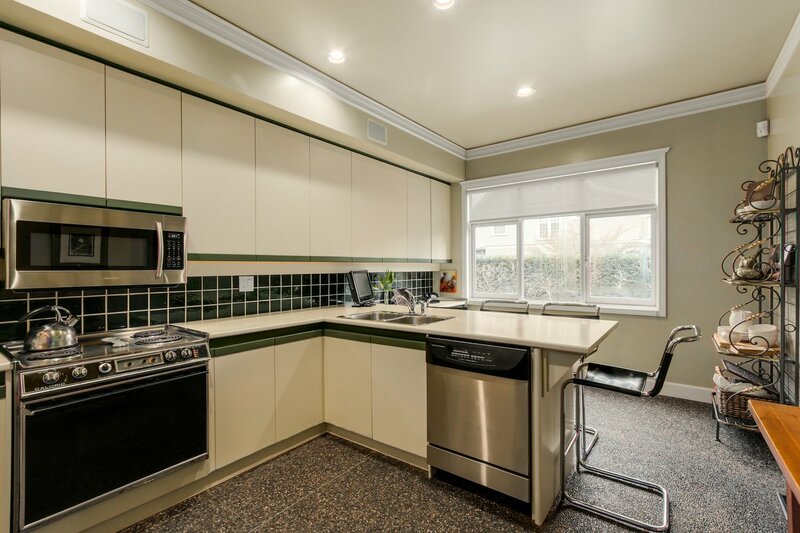 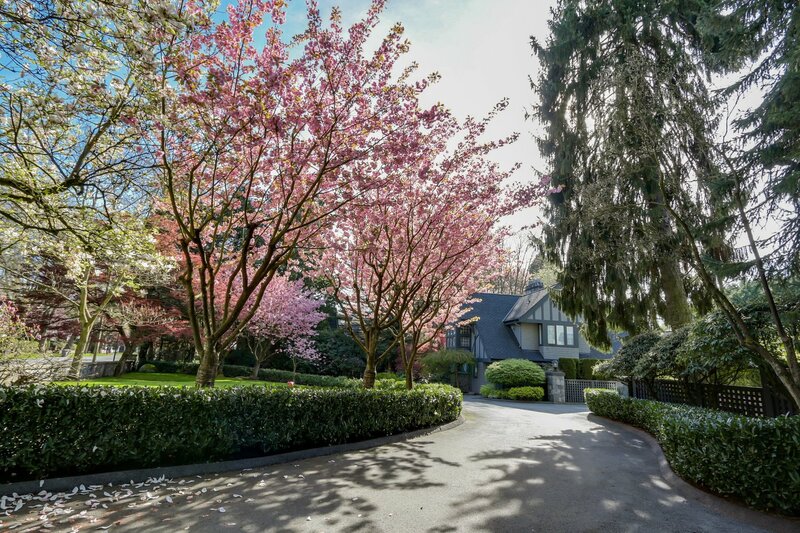 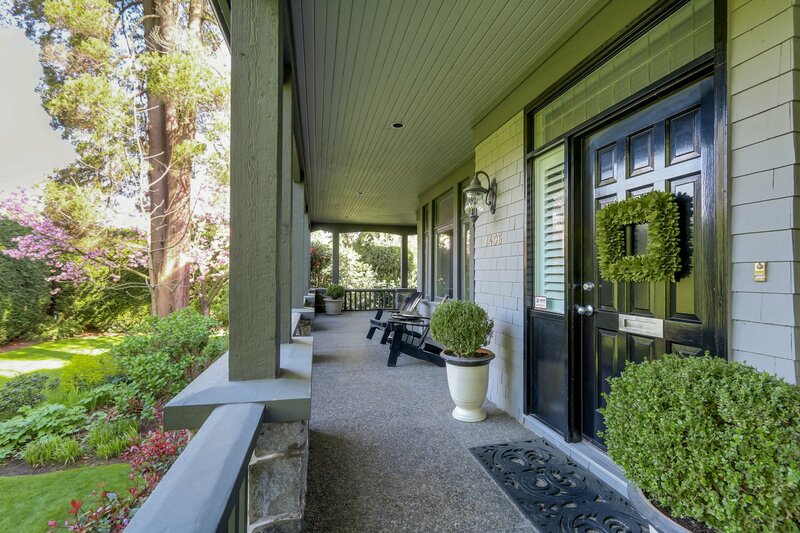 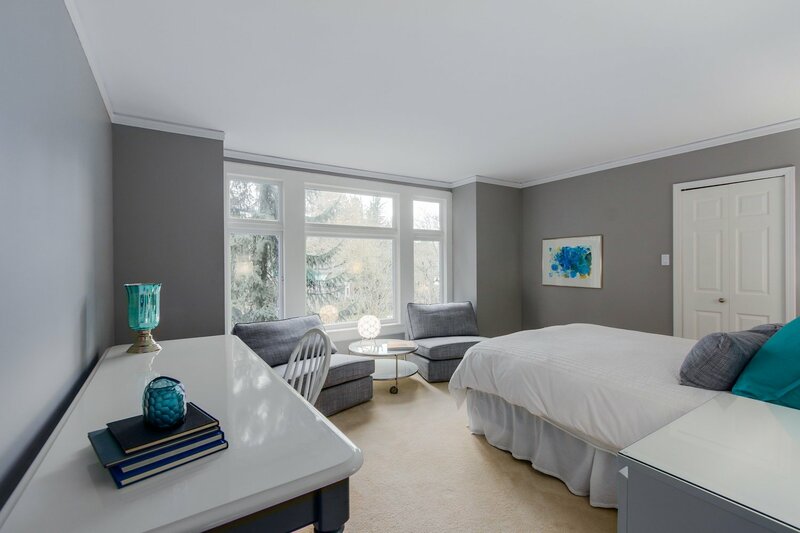 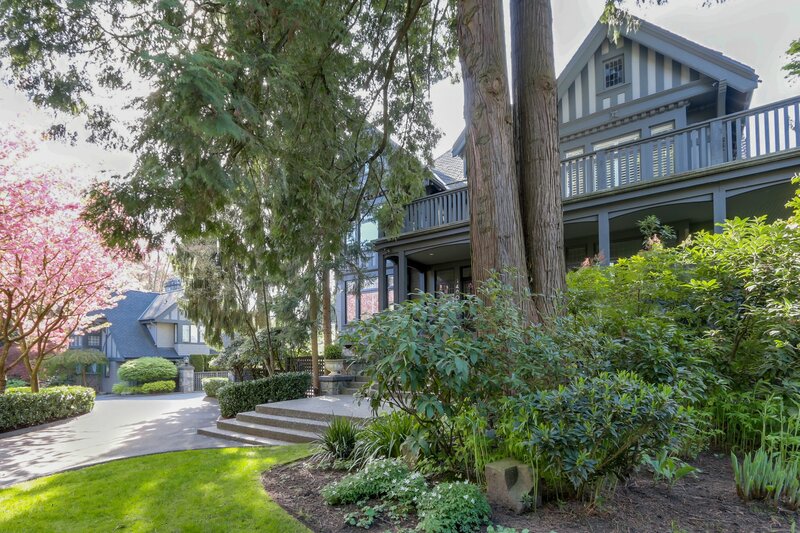 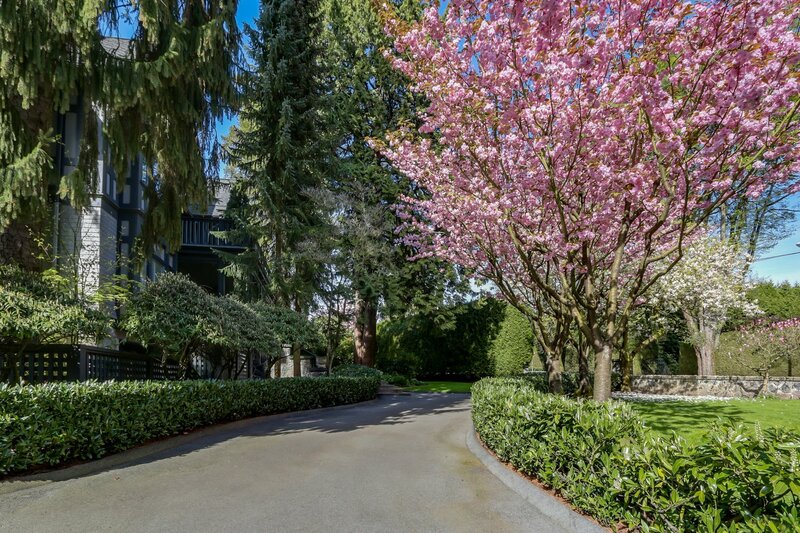 1496 Matthews Avenue, Vancouver - 3 beds, 4 baths - For Sale | Jenny Wun - Oakwyn Realty Ltd.
LUXURIOUS, TOWNHOME ESTATE PROPERTY IN SHAUGHNESSY- ELEGANT BRIGHOUSE MANOR, AT LESS THAN $1,000 per foot! 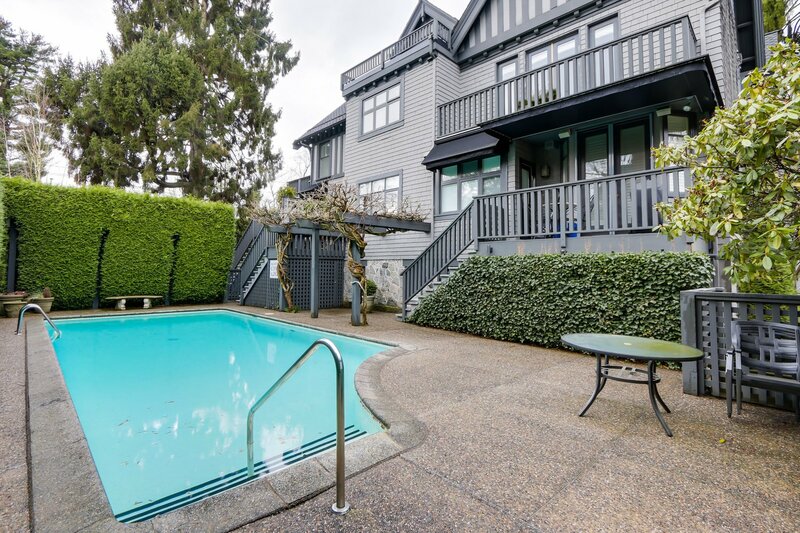 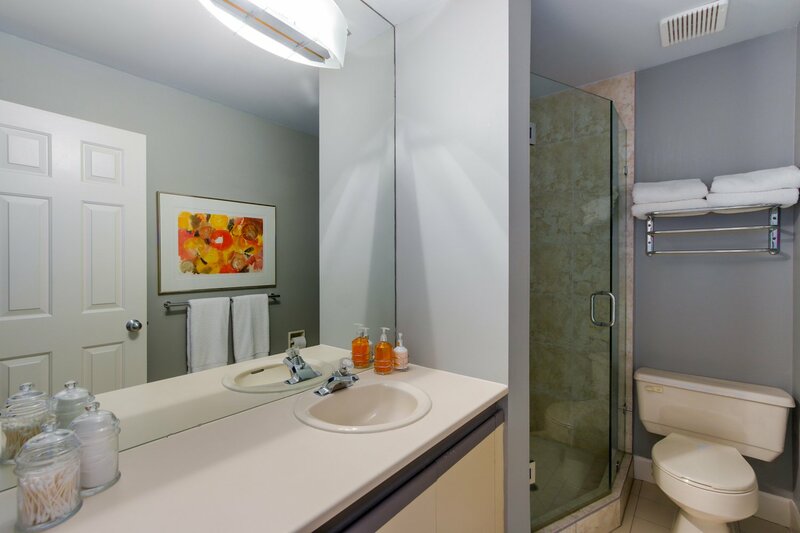 3-4 bedrooms, 3.5 bath, completely restored heritage home, free-hold strata with backyard pool, weekly garden/property maintenance. 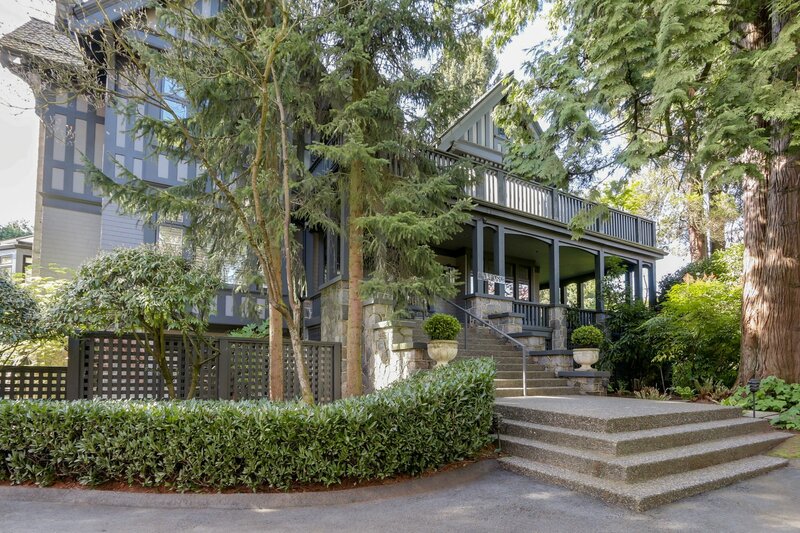 Chart McCulloch design, old-world charm, nearly one-acre estate with sweeping rooms and grand windows; 2 covered parking. 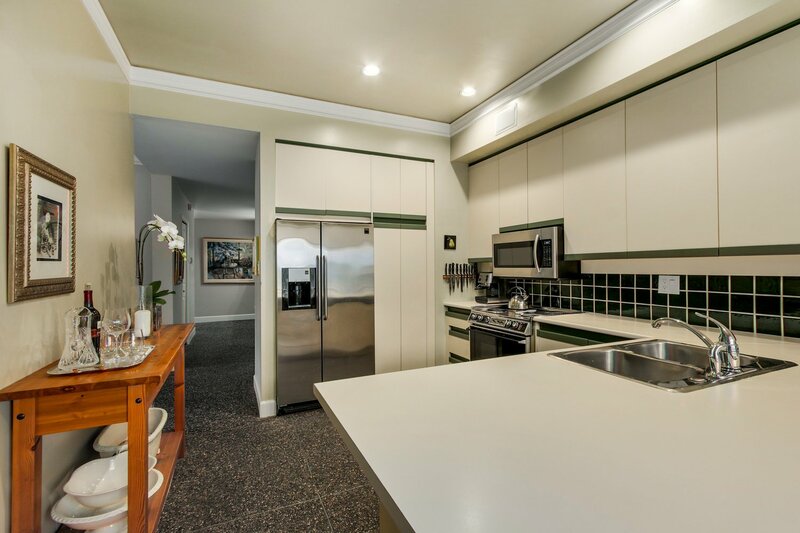 Extremely rare to the market. 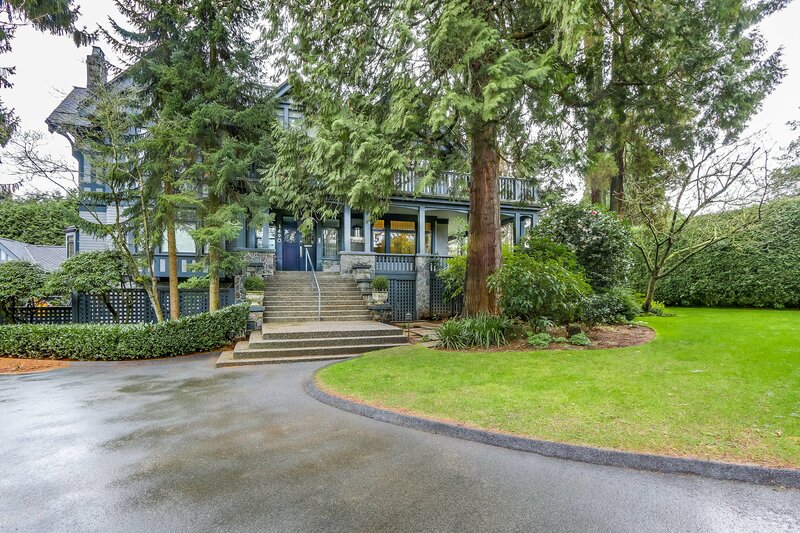 Stunningly maintained family or executive home, minutes to downtown, airport, best private schools, all amenities in S. Granville. 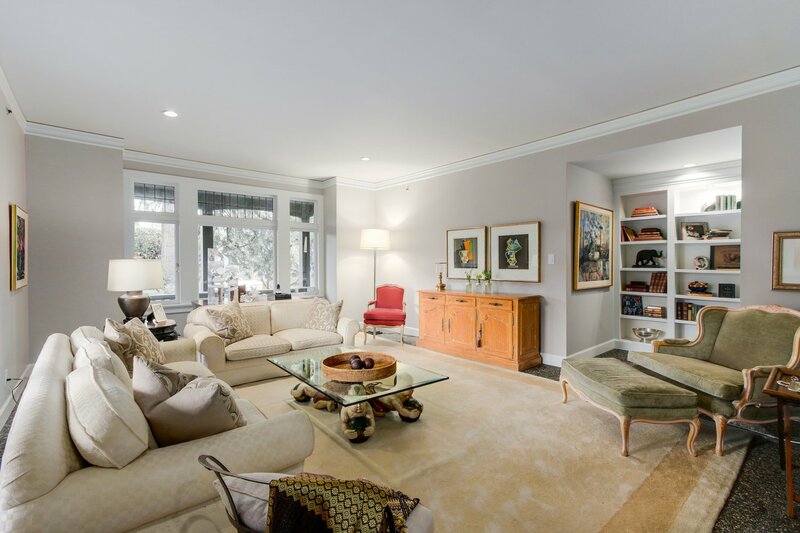 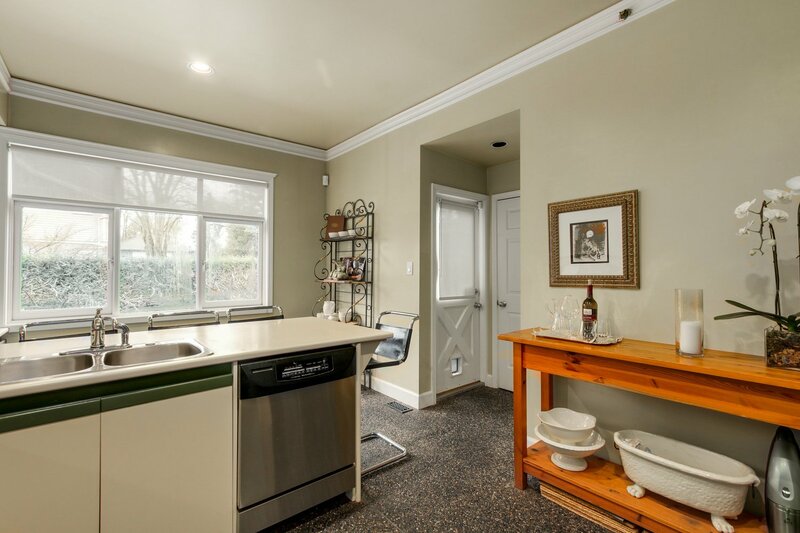 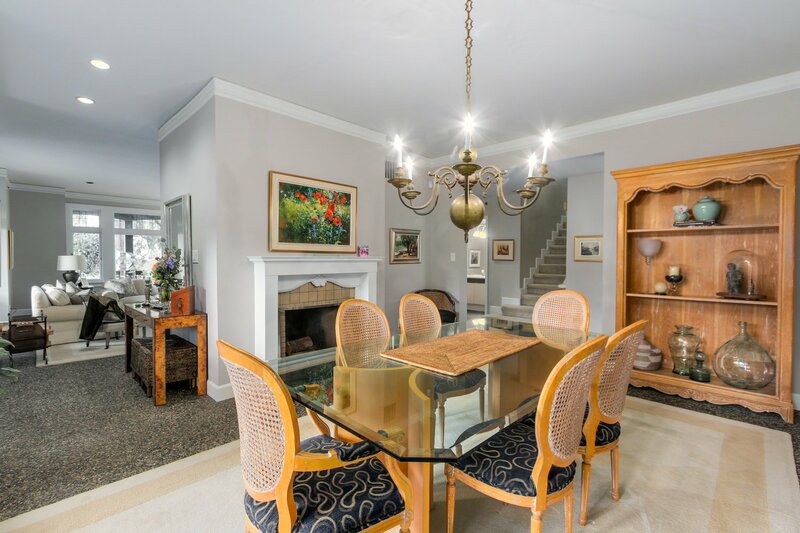 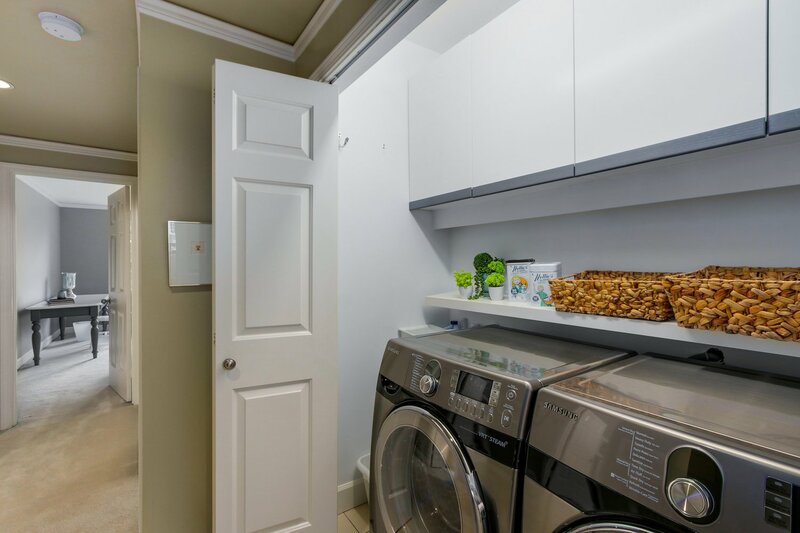 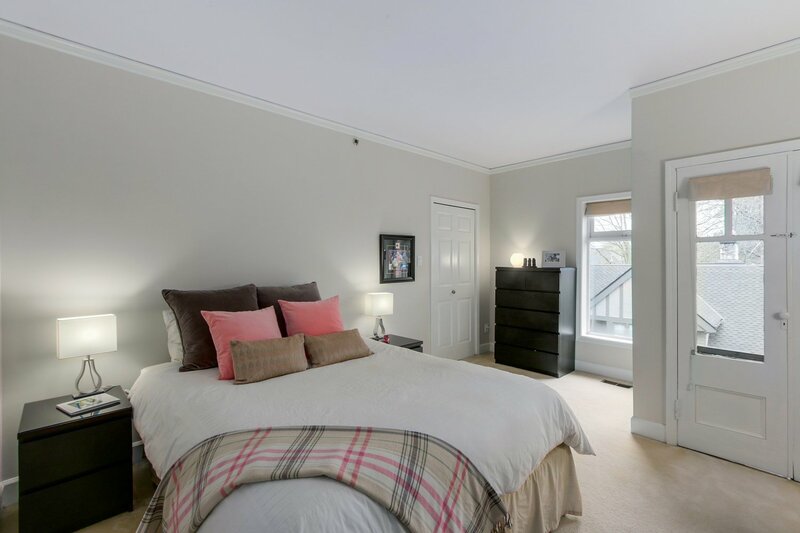 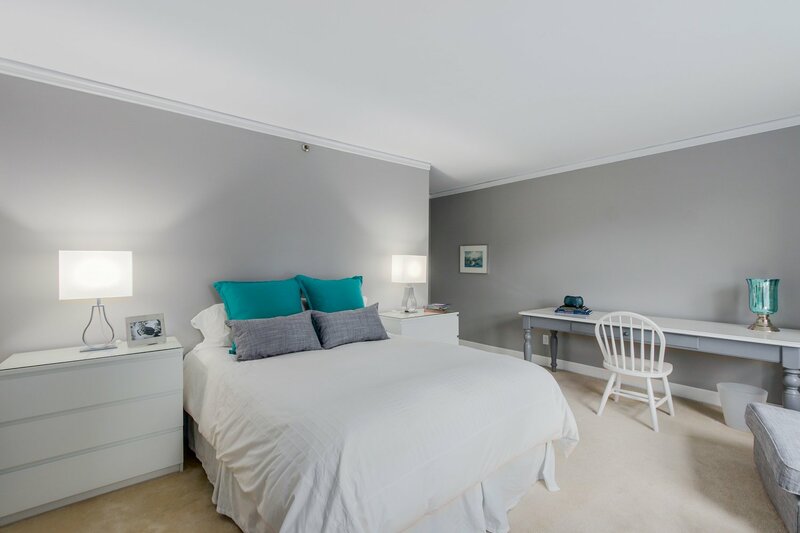 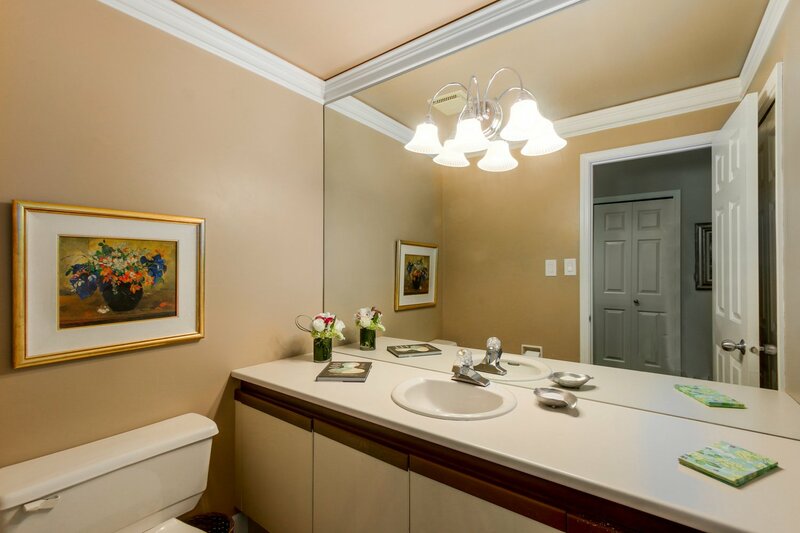 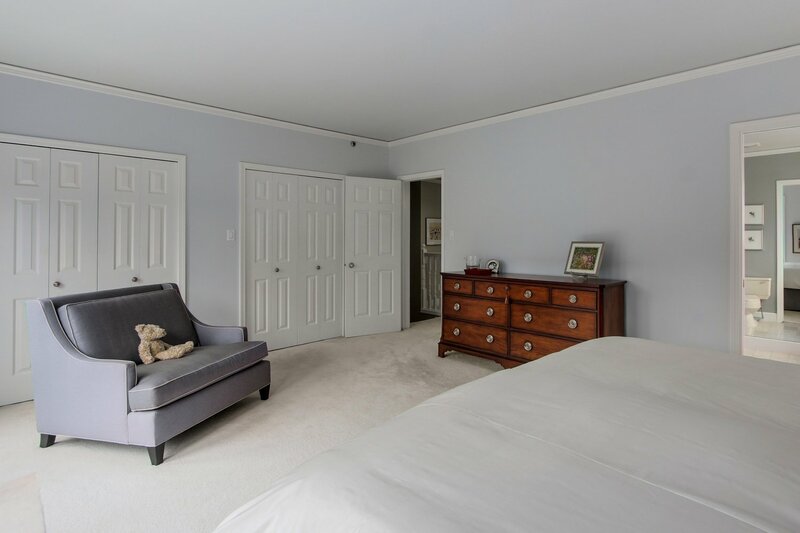 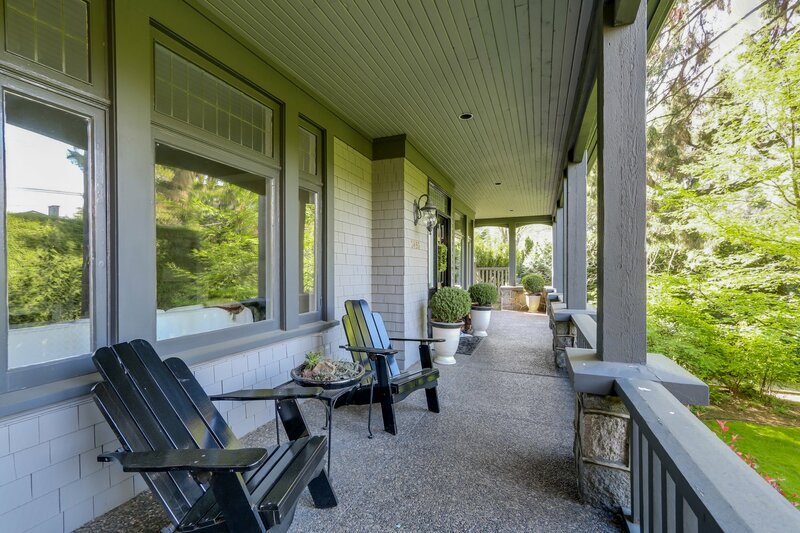 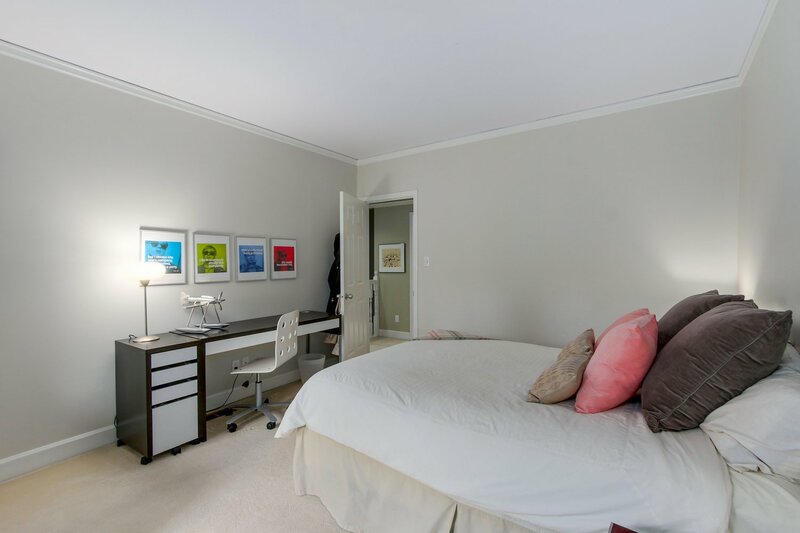 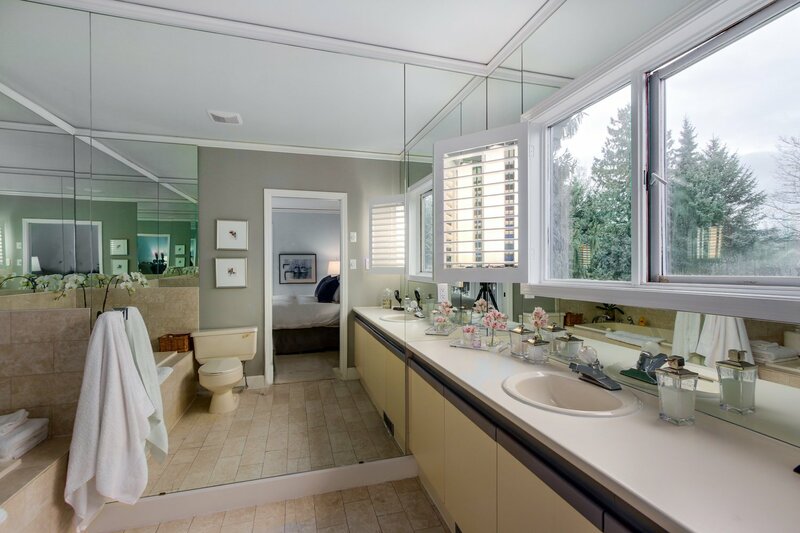 Bring your ideas to this exquisite property, family sized rooms with a traditional, perfect layout.